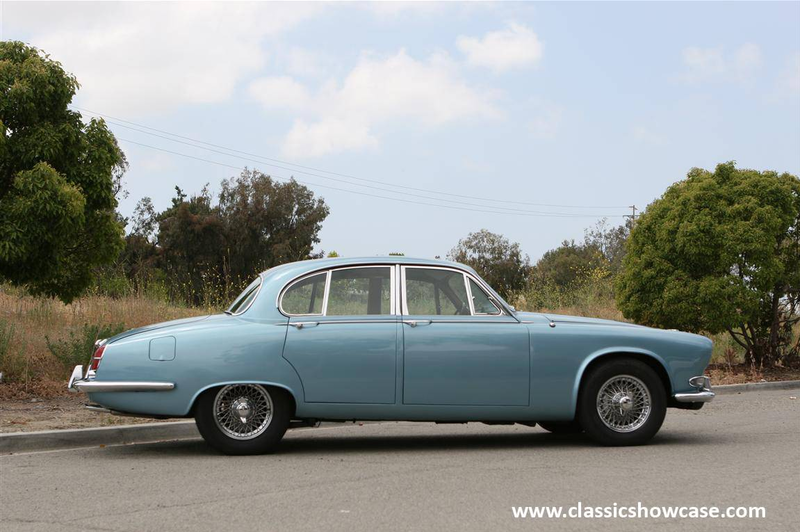 Launched in 1966, the 420 was the final incarnation of Jaguar's amazingly successful medium-sized saloon line that had commenced way back in 1955 with the Mark 1. 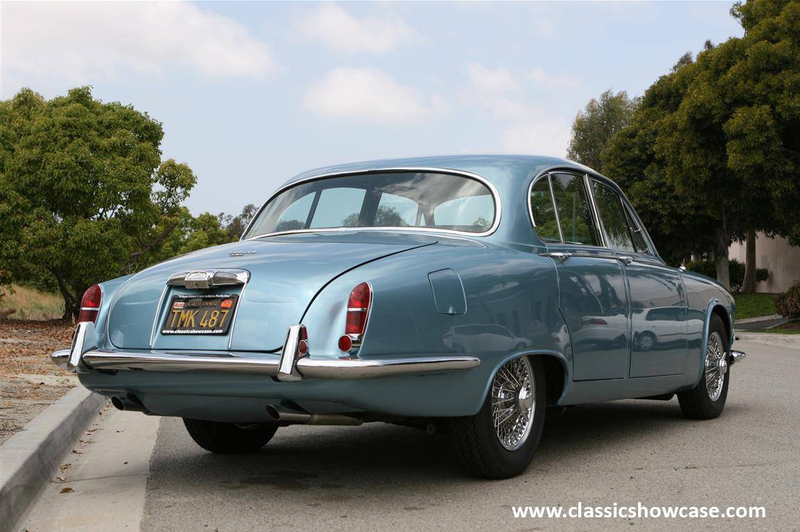 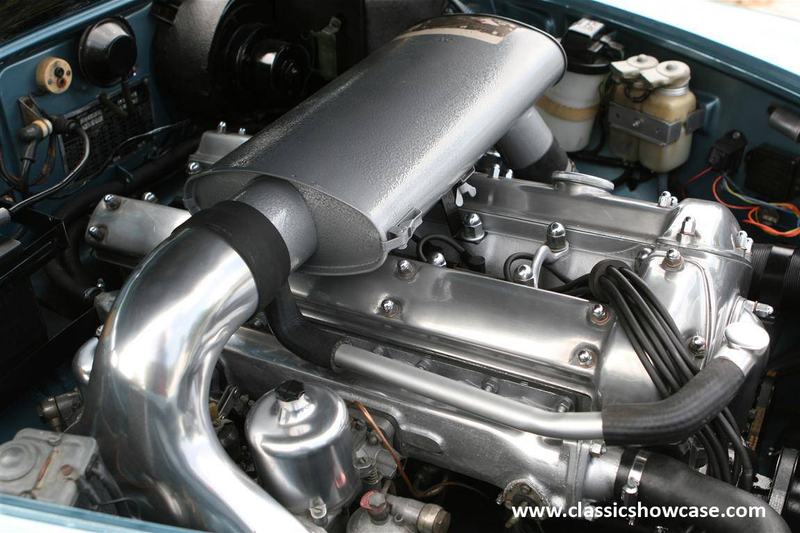 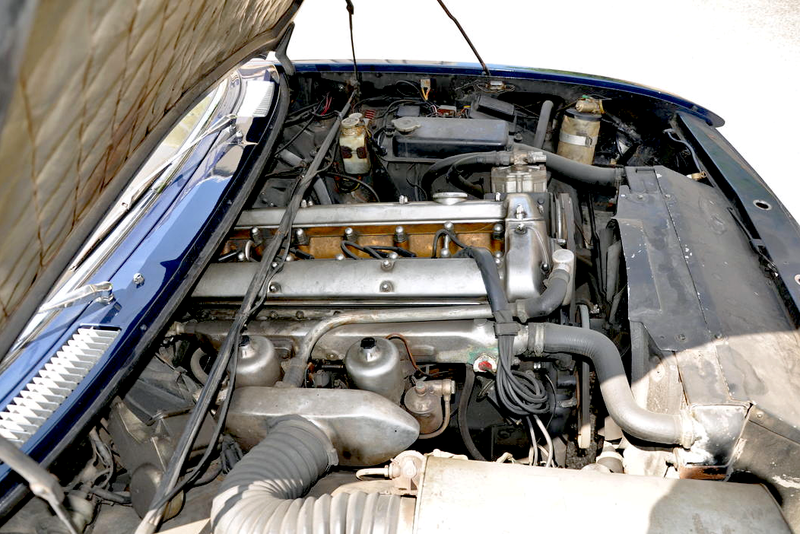 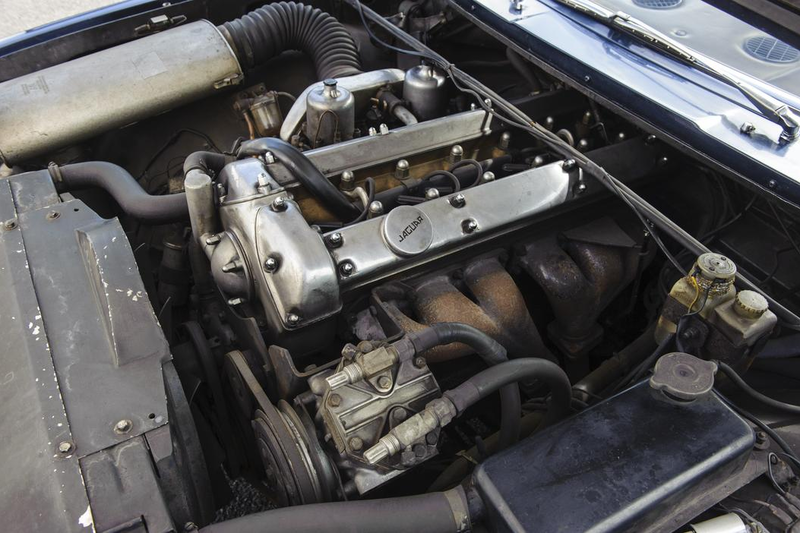 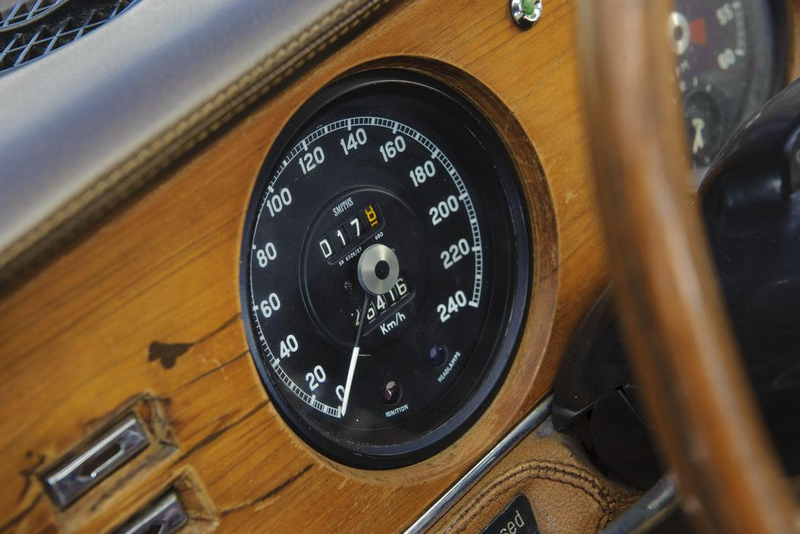 The 4.2-litre XK six-cylinder engine was standard on the 420. 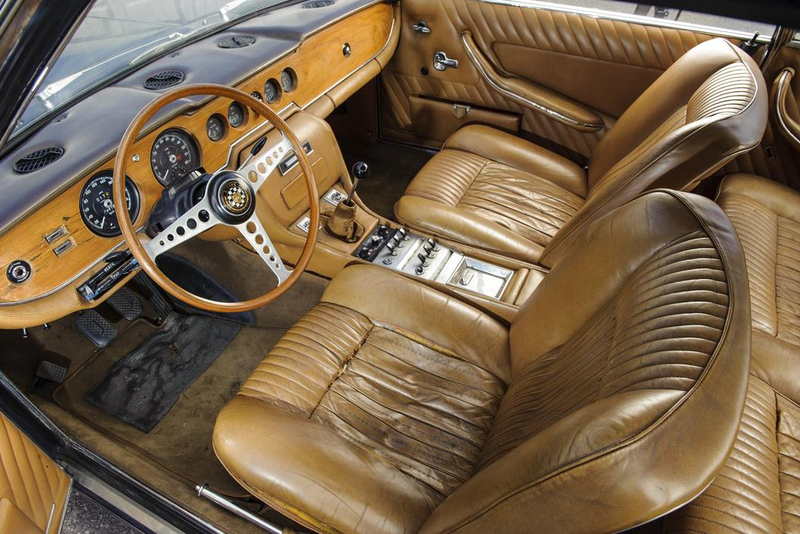 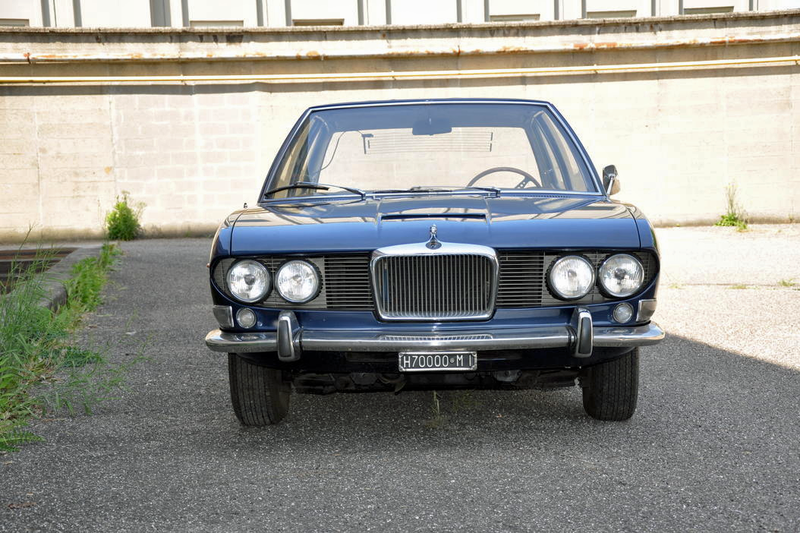 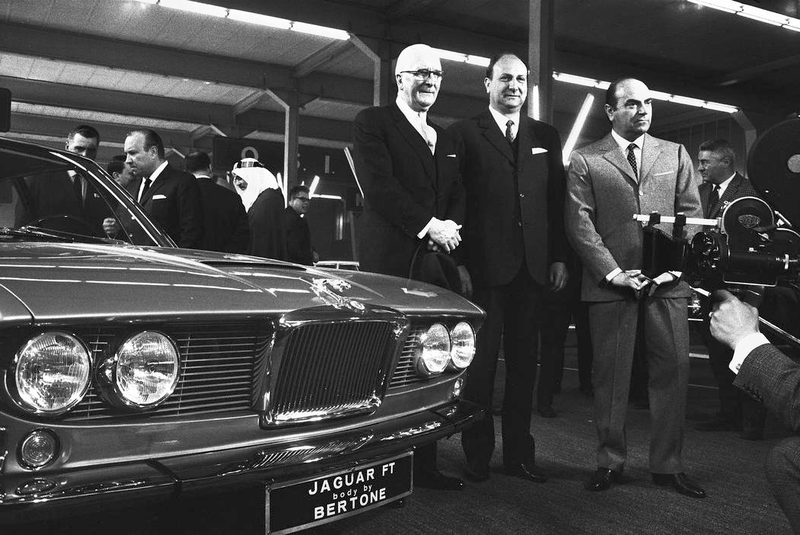 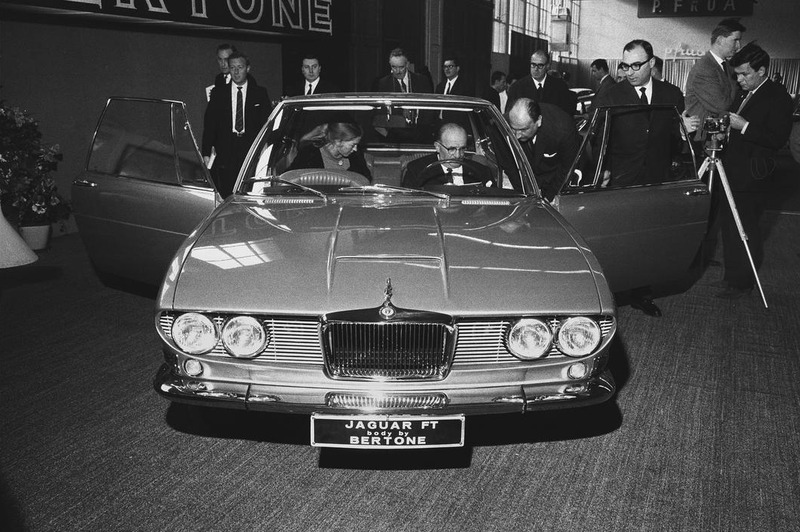 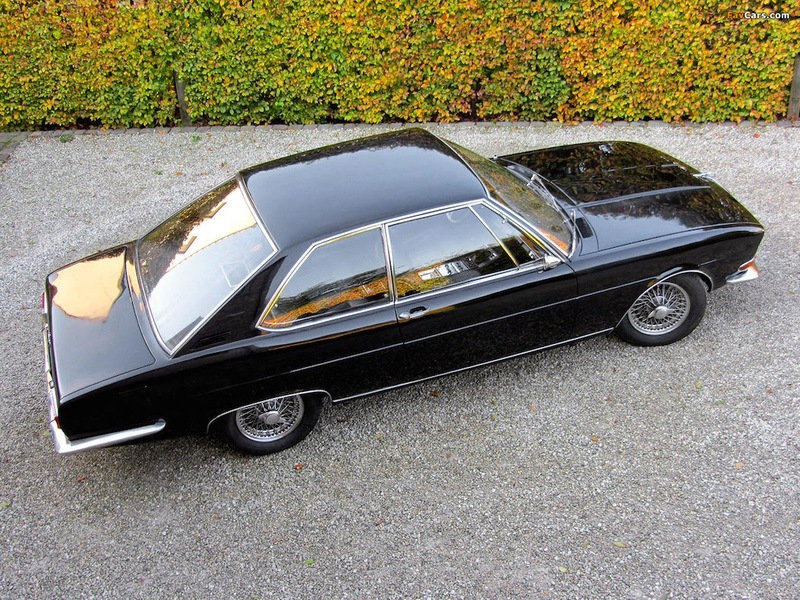 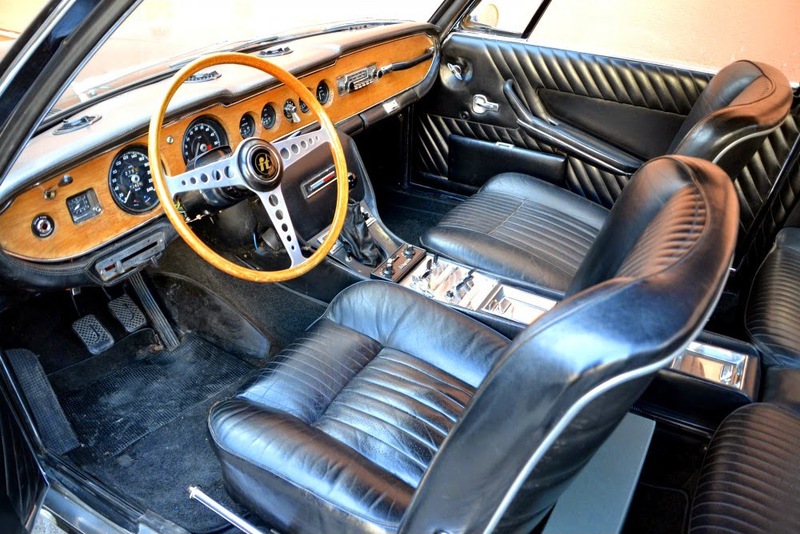 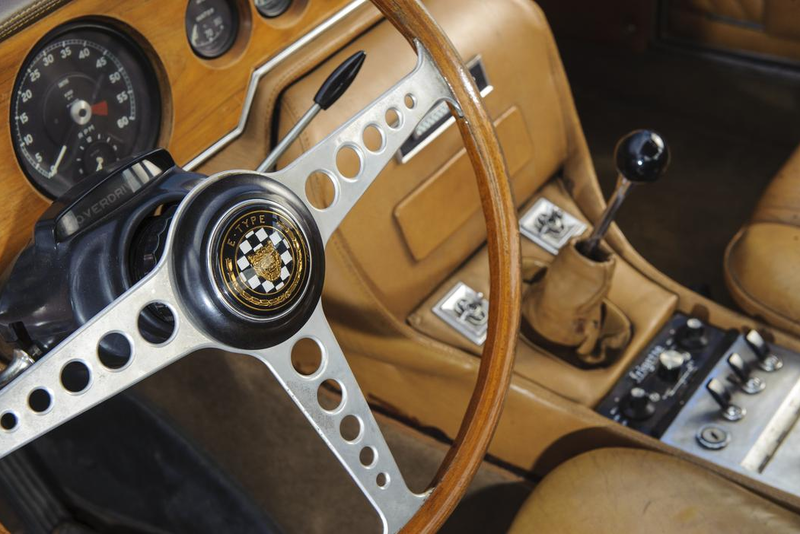 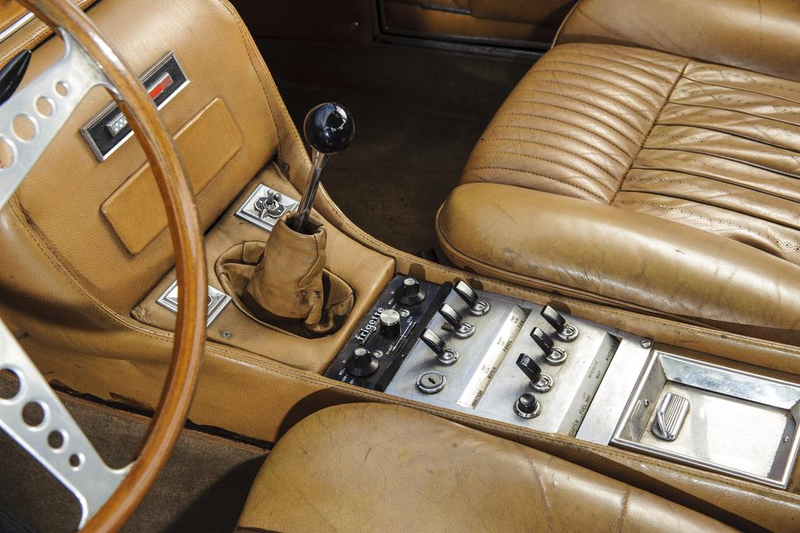 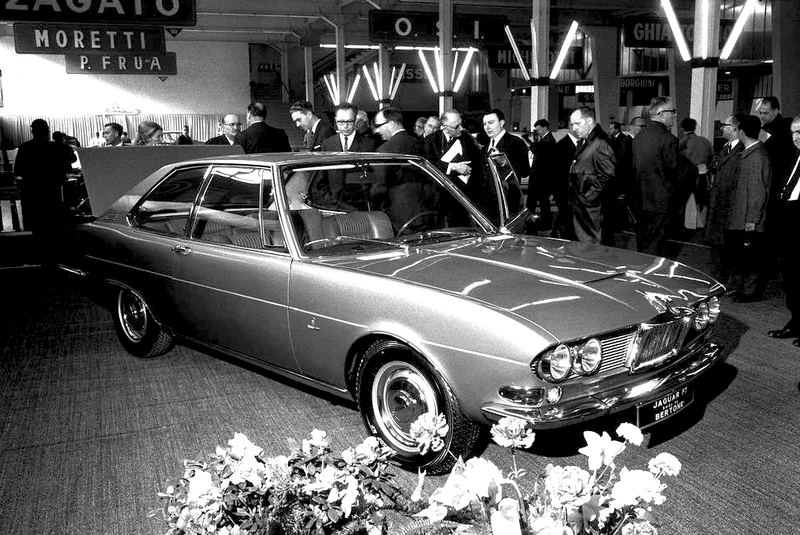 In 1966, the Jaguar importer for Northern Italy, Giorgio Tarchini, commissioned the legendary Carrozzeria Bertone to build a five-seater coupé based on the Jaguar 420 saloon, which was displayed on their stand during the 1966 Geneva Motor Show. 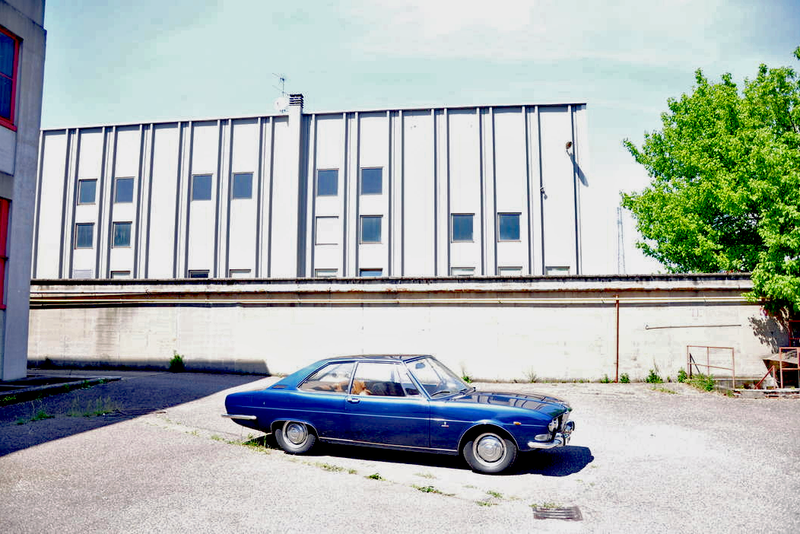 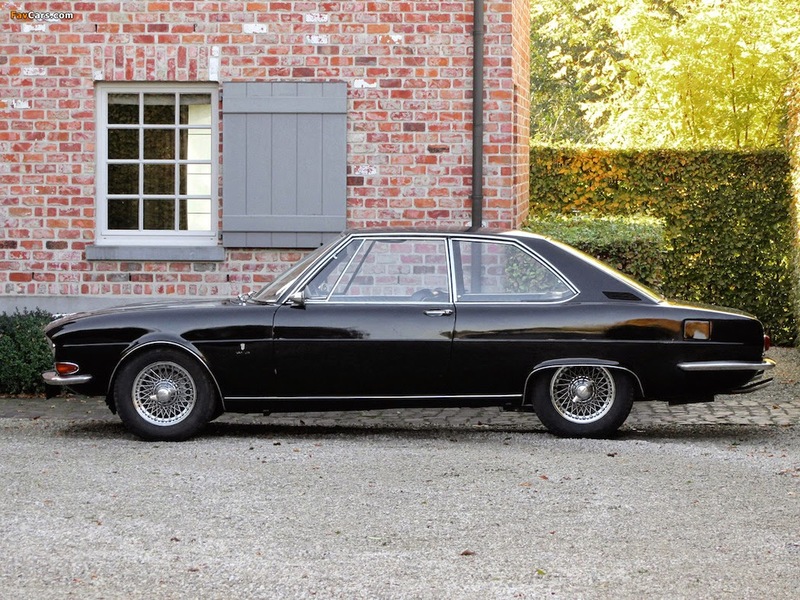 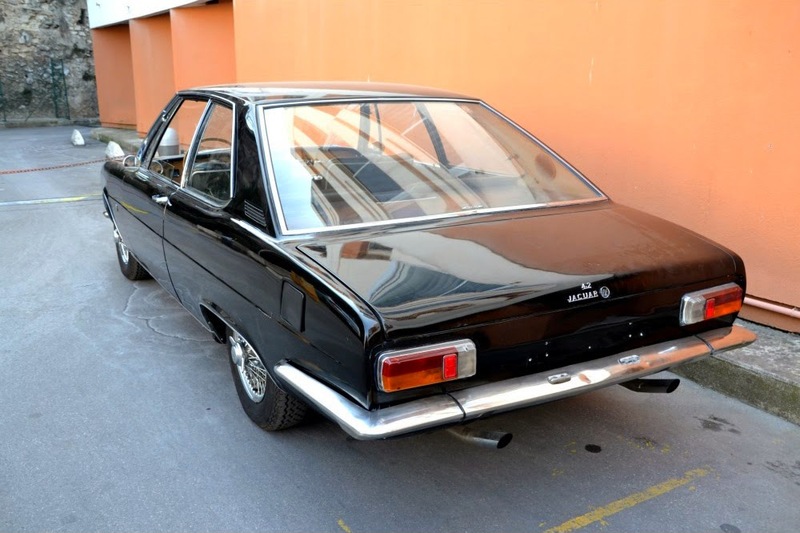 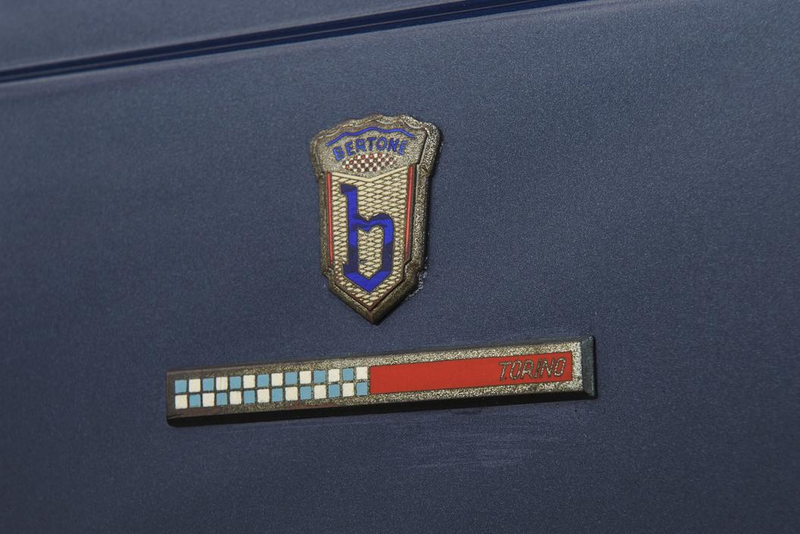 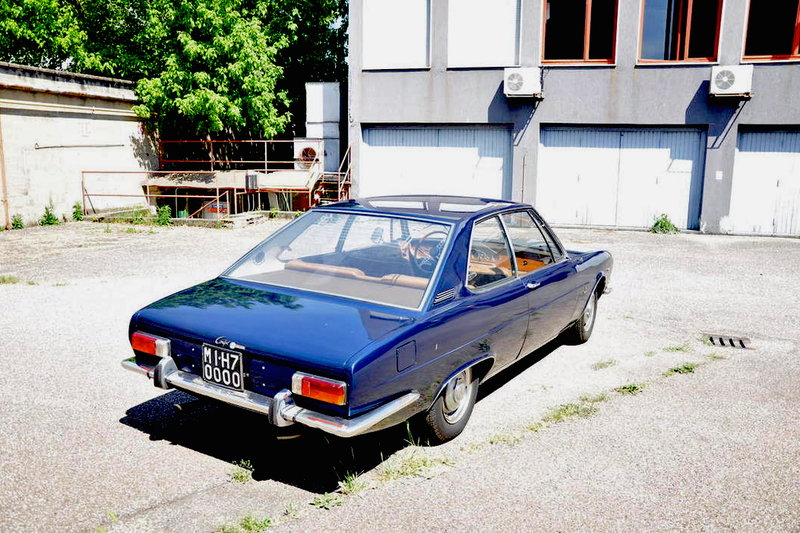 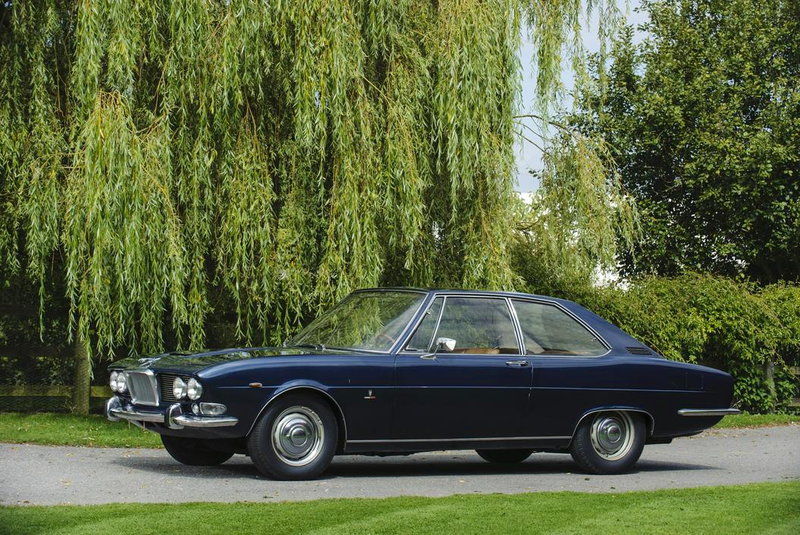 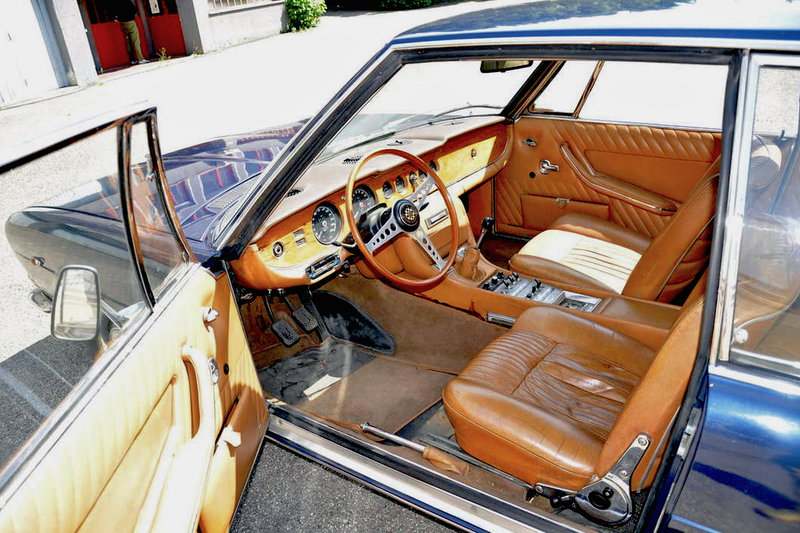 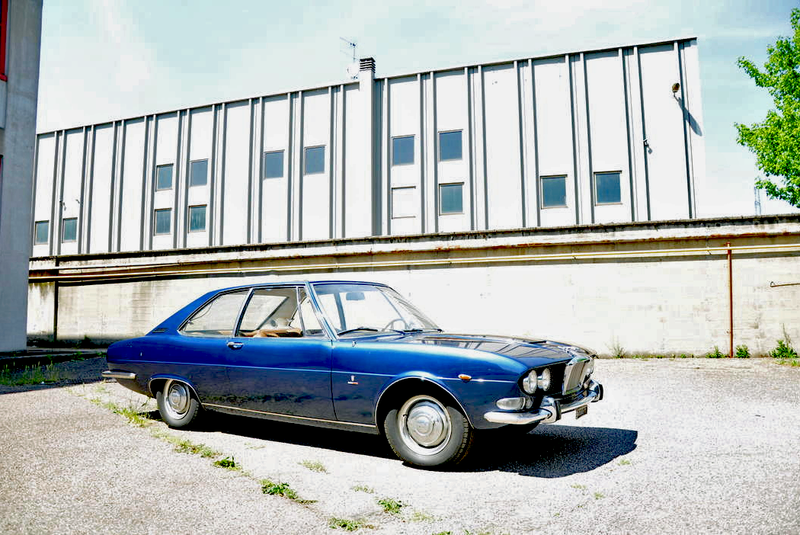 At this time, Bertone had just parted company with its chief stylist, Giorgetto Giugiaro, who had moved to Carrozzeria Ghia to head its design centre. 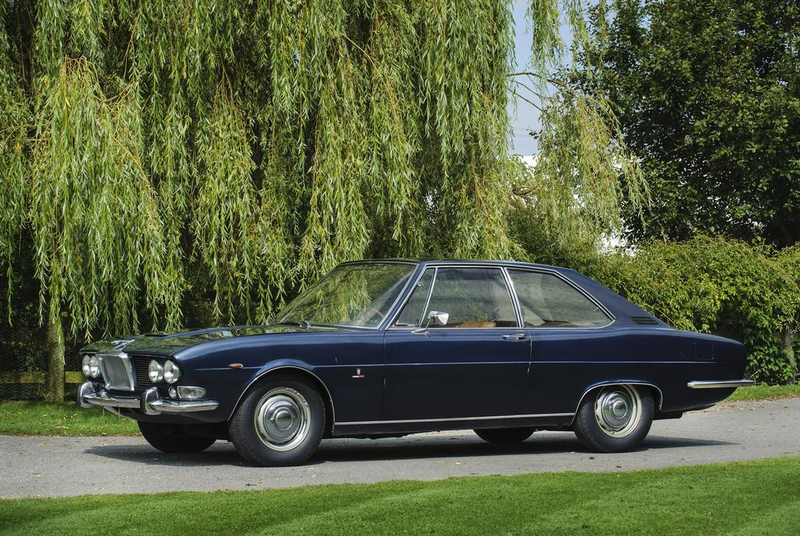 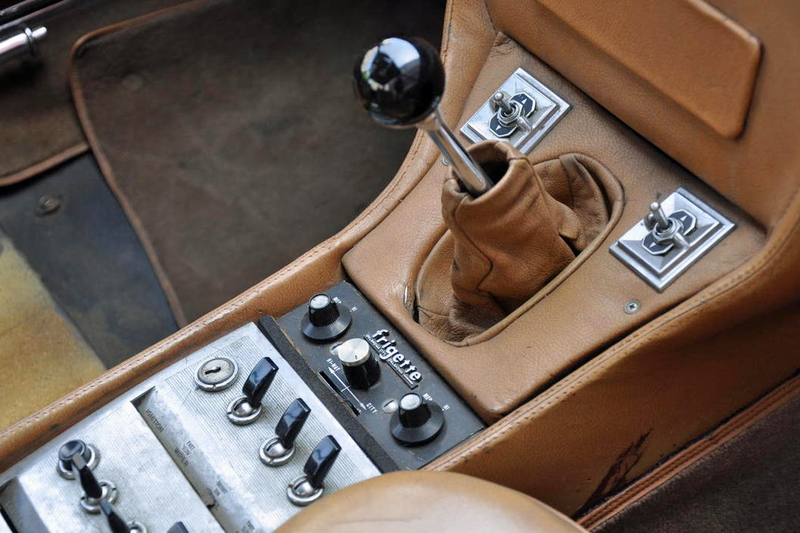 Giugiaro was replaced by Marcello Gandini, the man who would be responsible for such classics as the Miura, Jarama, Espada and Urraco for Lamborghini, not to mention the Alfa Romeo Montreal, Maserati Khamsin and Lancia Stratos. 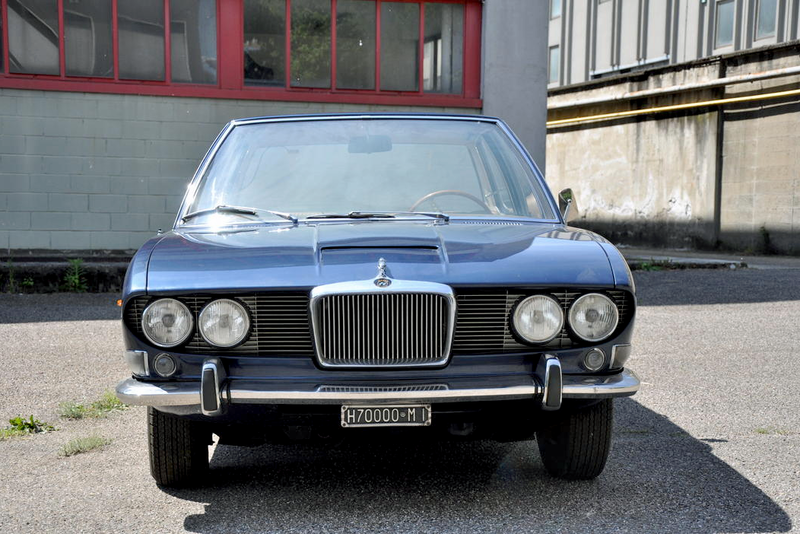 The 'FT' Jaguar would have been one of his first designs for Bertone. 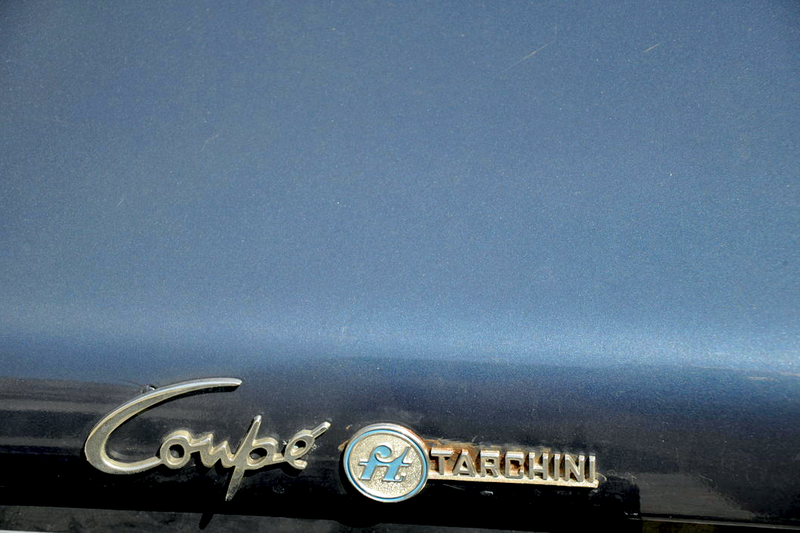 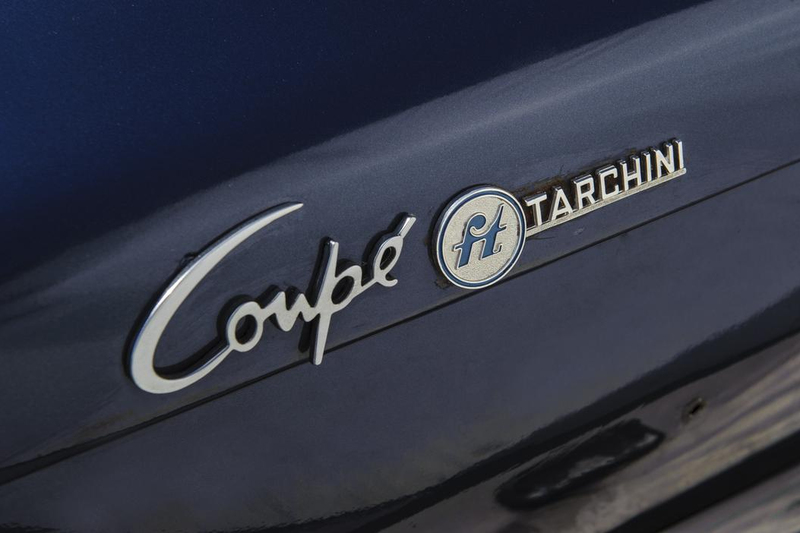 The car was intended to honour the importing firm's founder, Ferruccio Tarchini, hence the 'FT' in the name. 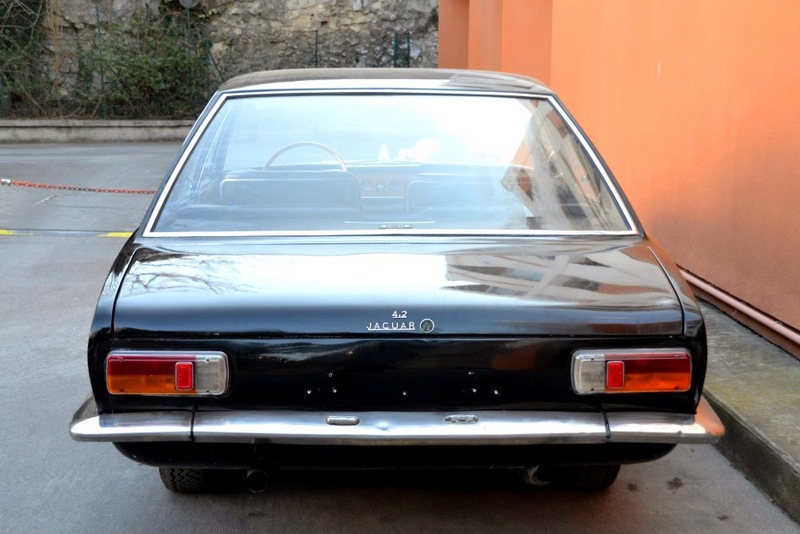 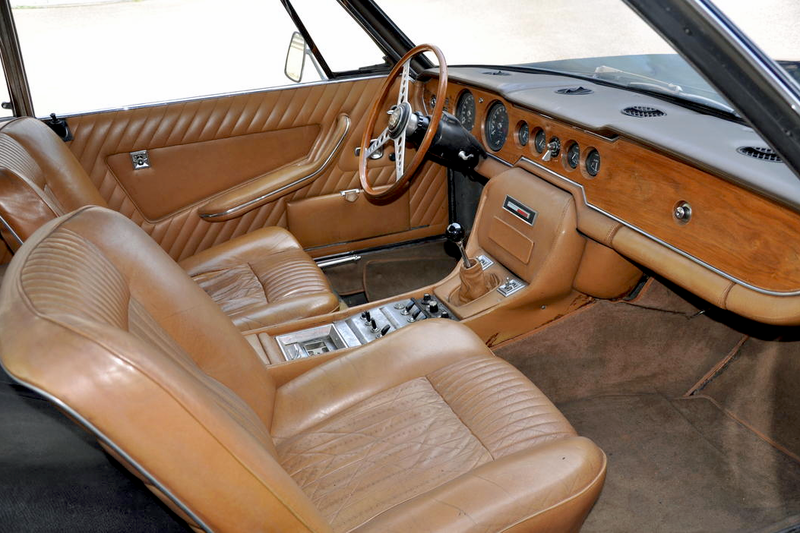 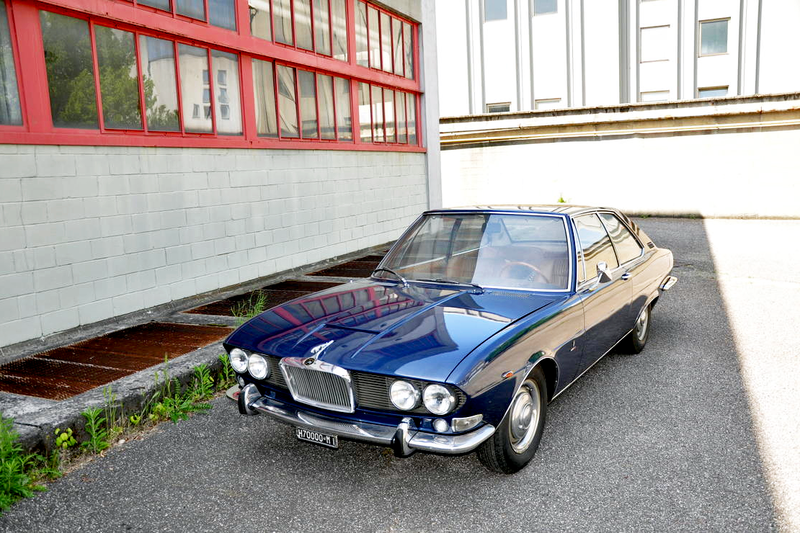 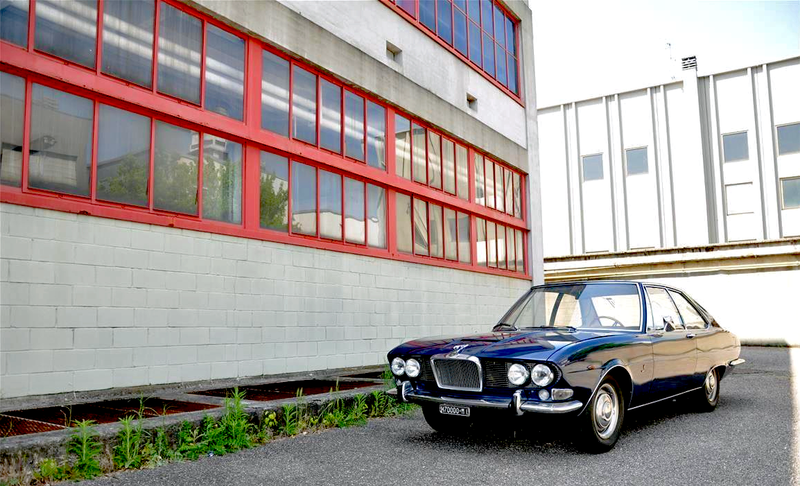 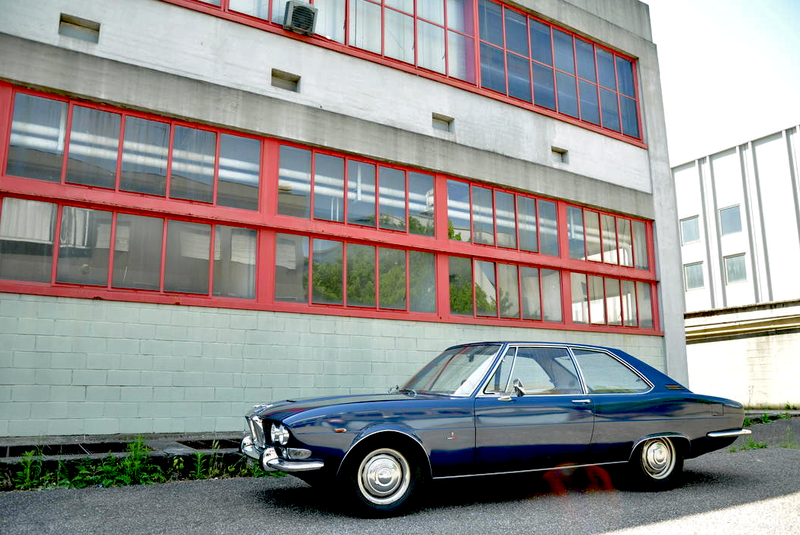 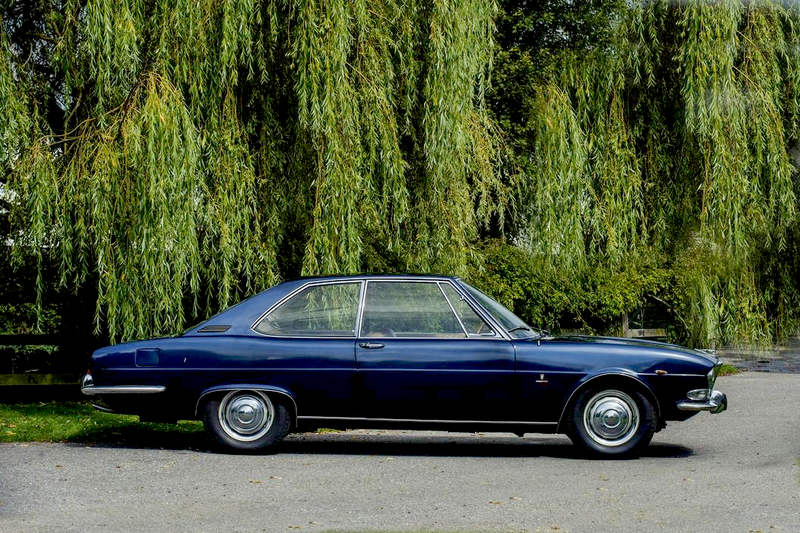 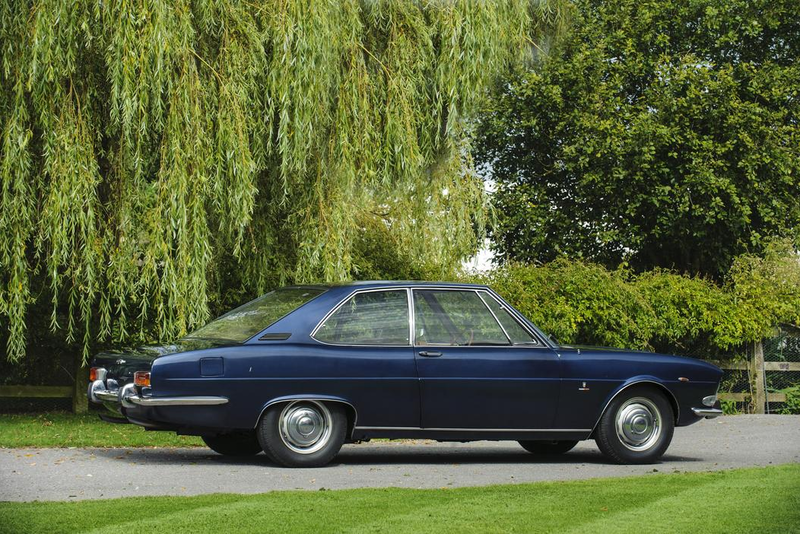 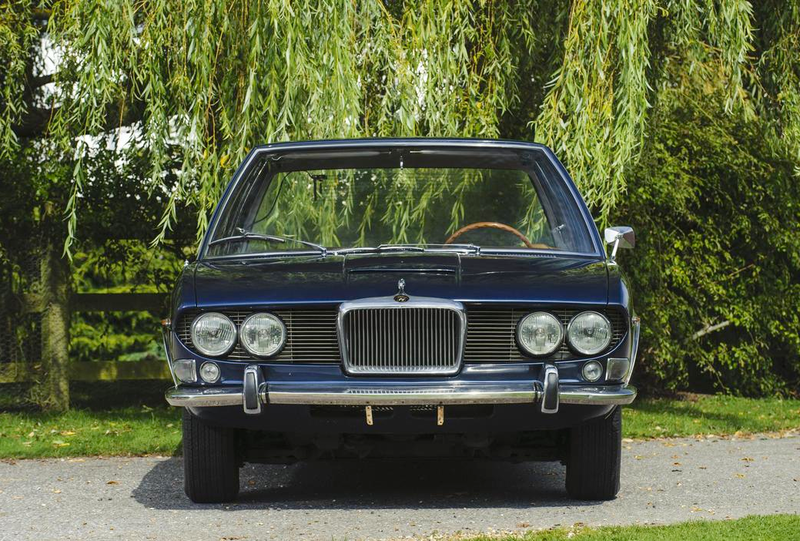 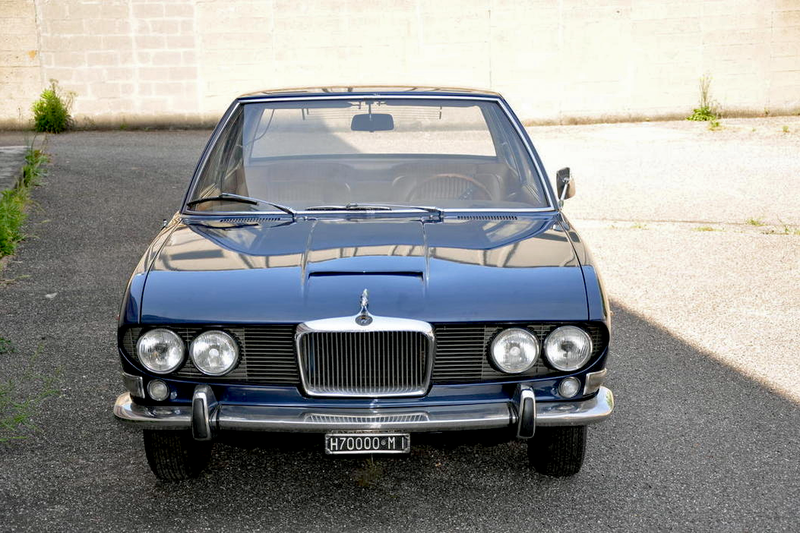 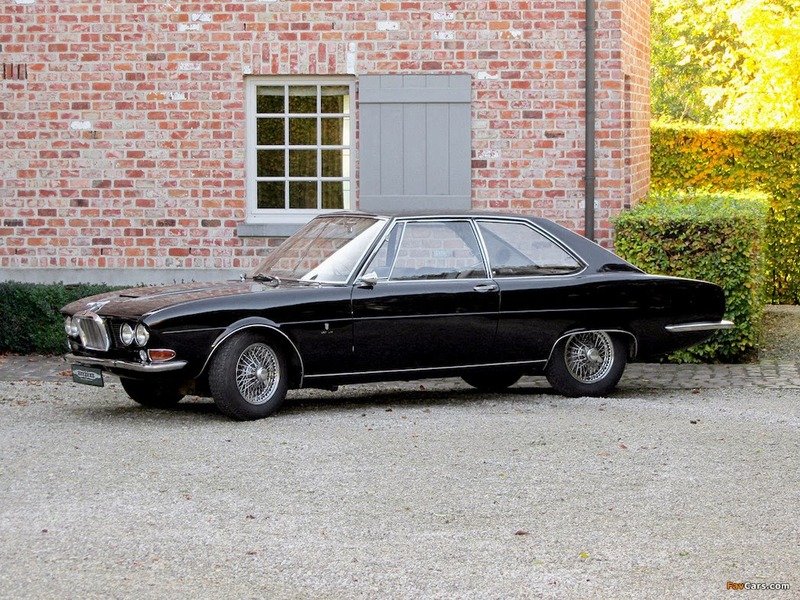 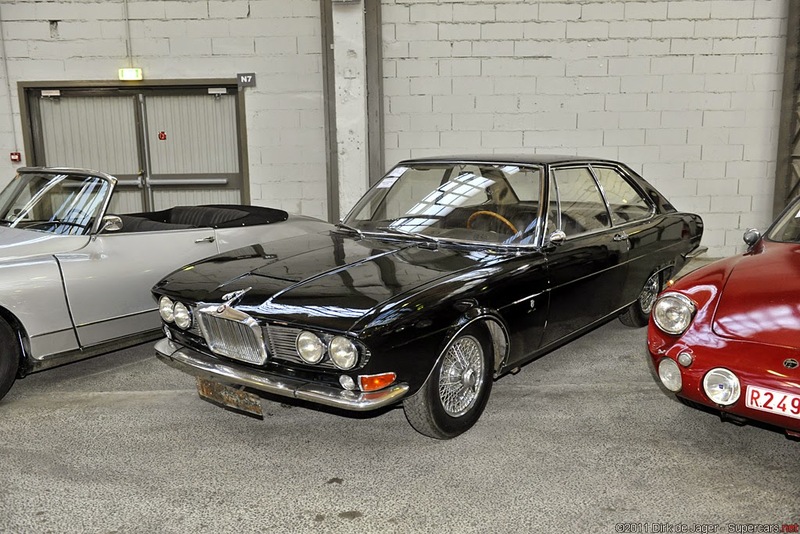 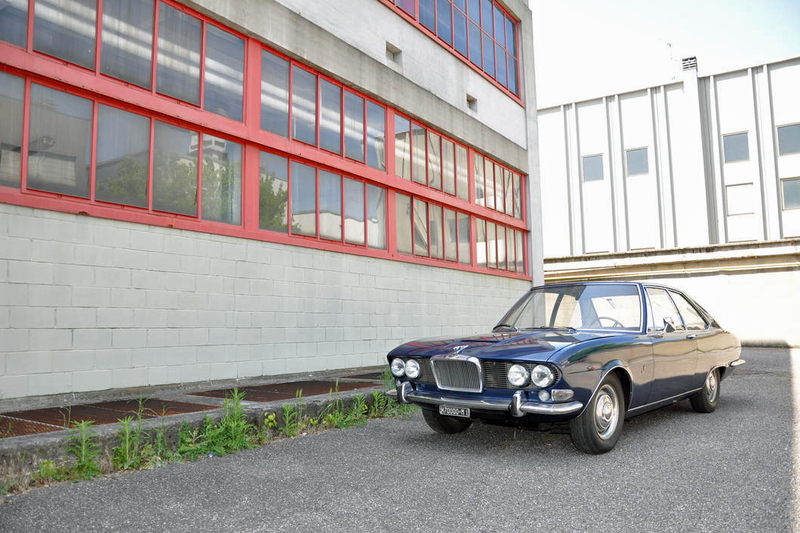 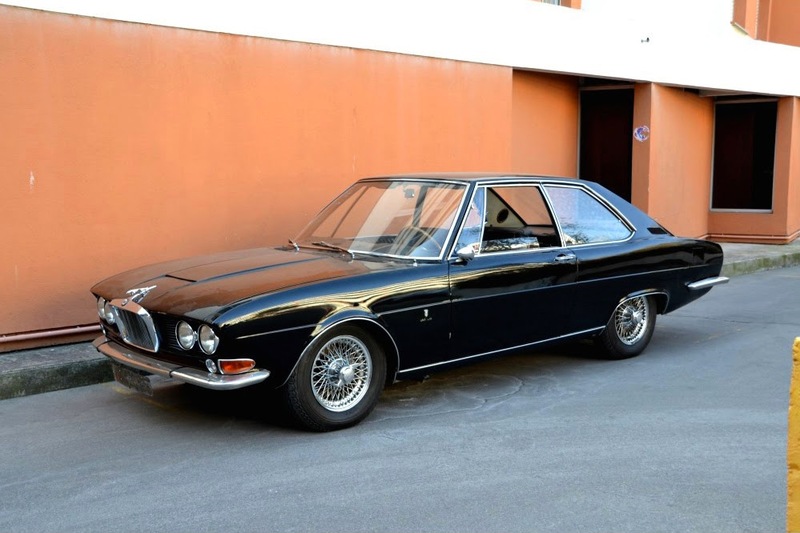 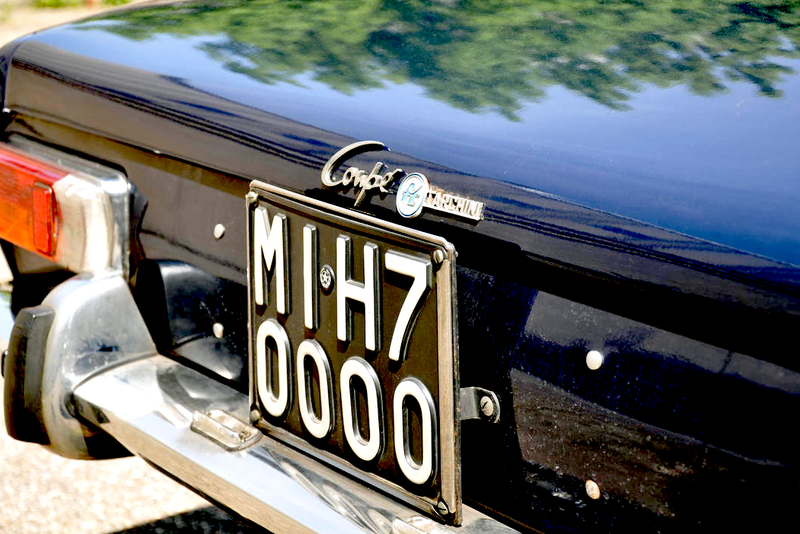 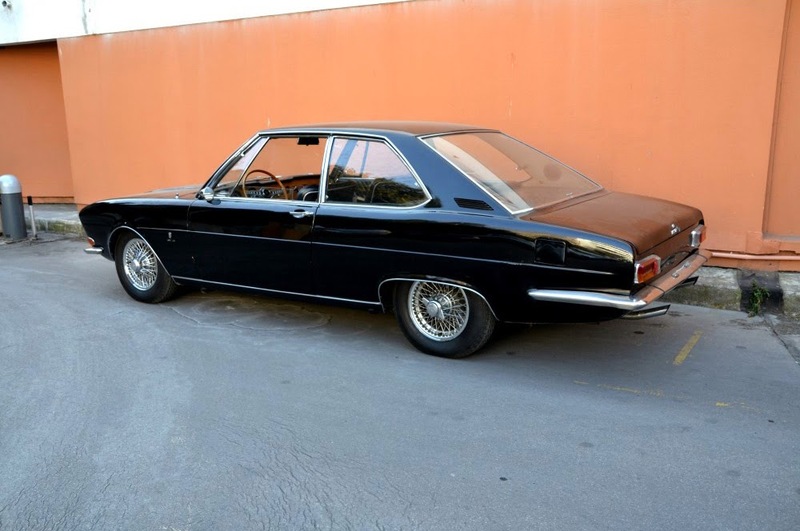 Predating the landmark XJ6 of 1968, this very handsome coupé was based on the Jaguar 420 platform. 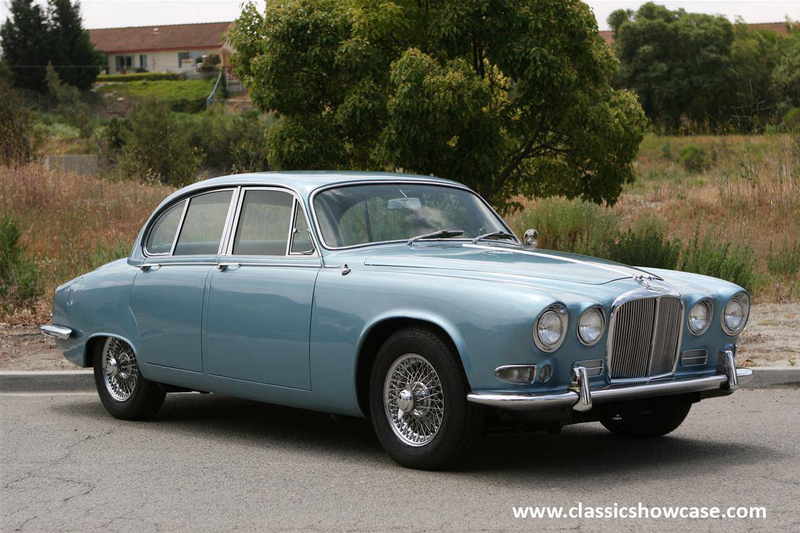 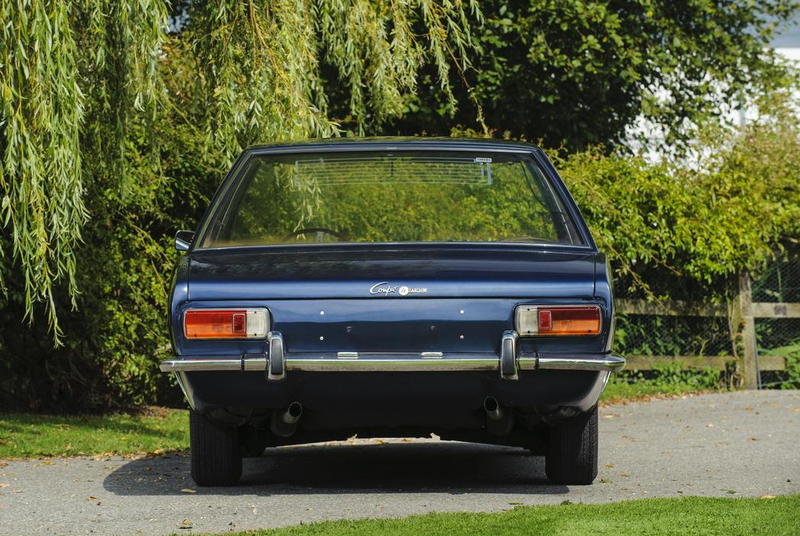 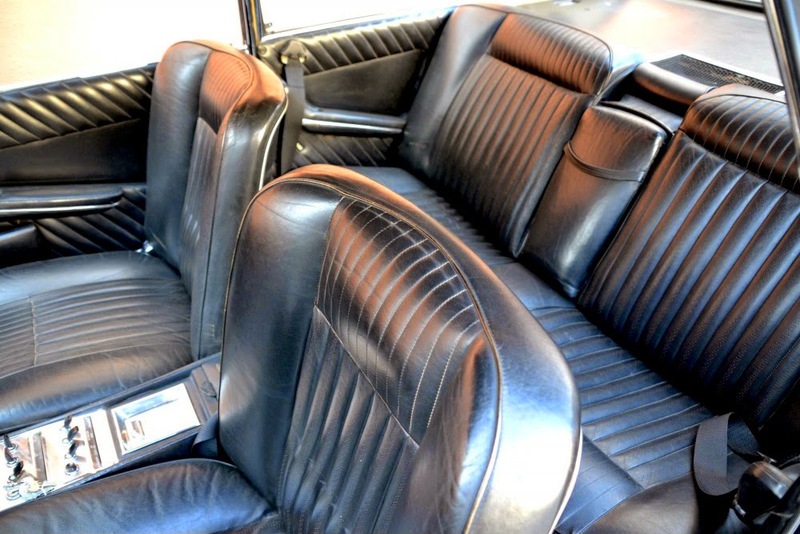 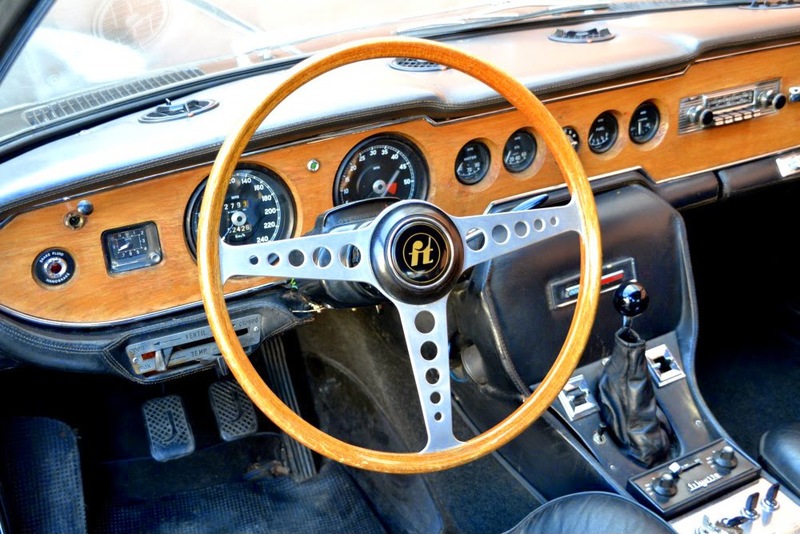 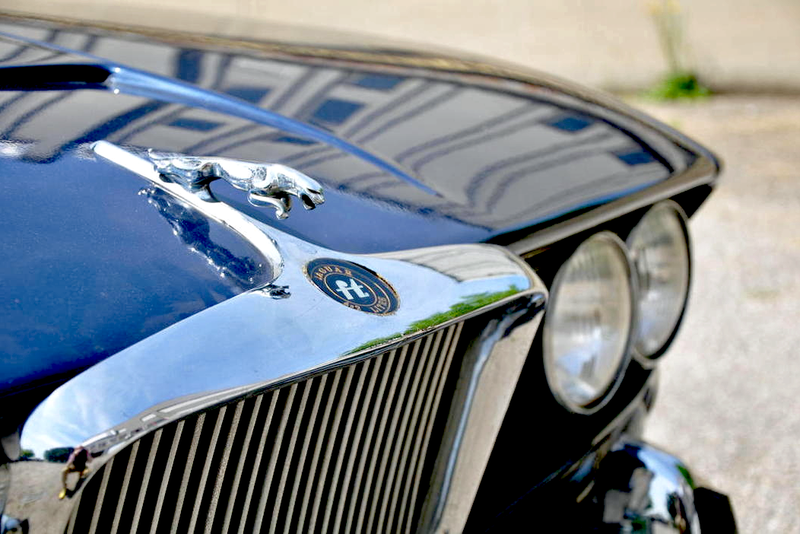 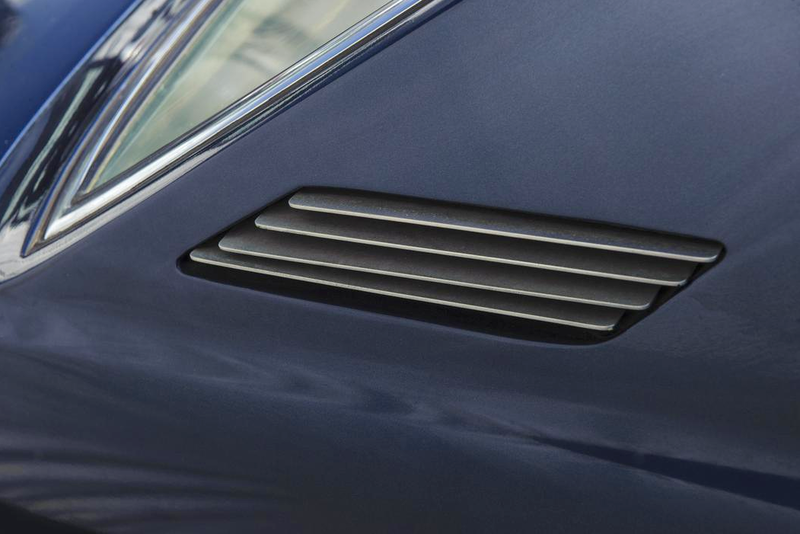 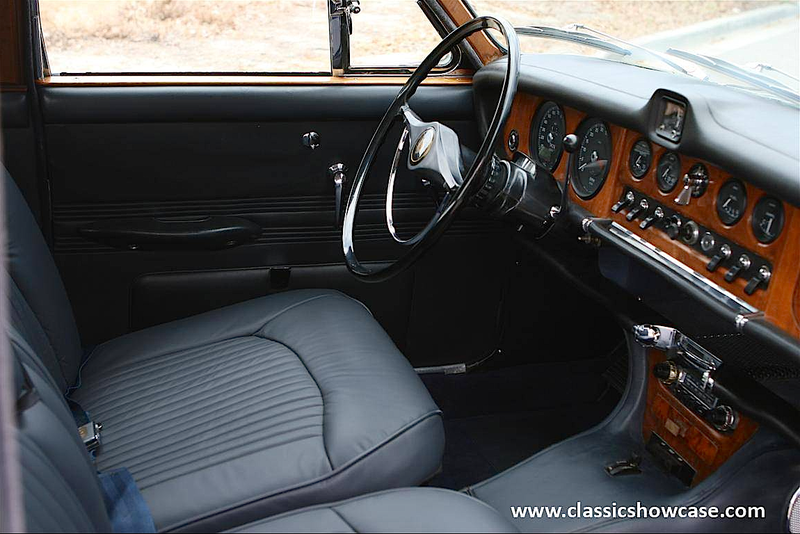 It had that familial Jaguar look, with a Mk10-style radiator grille and a very luxurious interior. 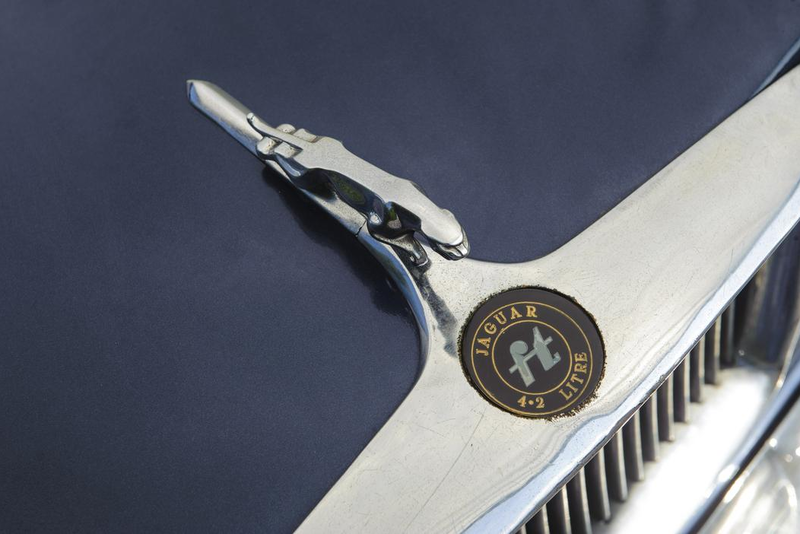 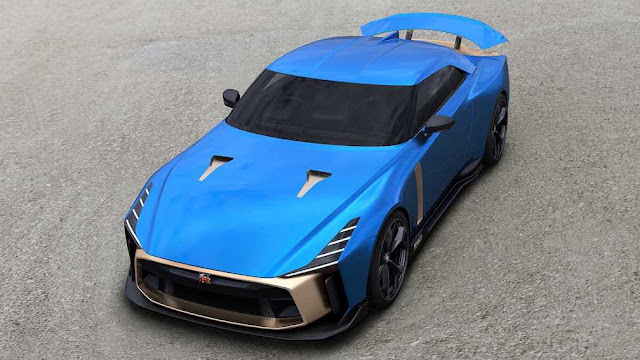 Initially it was planned to distribute this limited edition model through the Jaguar sales organisation in Italy and abroad, but in the end production was limited to just the prototype show car and one other, which was sold by Bonhams at its Paris sale in February 2012.